Police in Sweden have classed eight new suburbs in the country as “especially vulnerable“, Sweden’s Dagens Nyheter newspaper reported on Sunday. 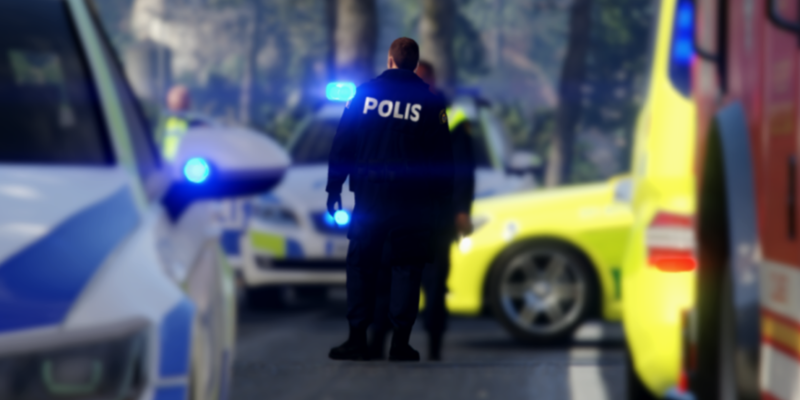 According to the newspaper, Sweden’s national police have added crime-ridden areas in Uppsala, Landskrona and Borås, as well as new problem areas in Malmö, Stockholm and Gothenburg. Is Navalny the future of Russia?